Dec 19, 2018 : Owen Williams and his wife befriended their octogenarian neighbor when they moved into their home in Wales three years ago. 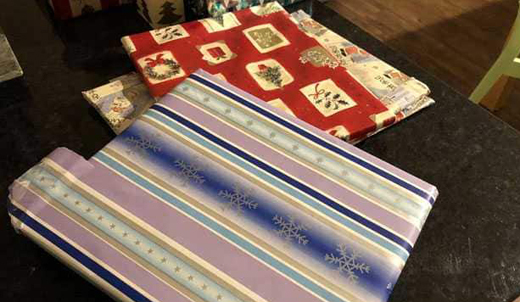 Williams, who is a social media consultant, said the majority of people voted for a "lucky dip,’ meaning not opening them ahead of time, just giving Cadi one mystery present a year. He said he has no idea what is in the packages, but he’s leaning toward listening to the will of the voters.